drawings, levels playing field between athlete and non-athlete, diet and exercise program agnostic. KrowdFit’s Unlimited Cash Rewards Pool increases as the KROWD grows. The number of winners increases algorithmically so more people can win. – SOC 2 Type II Certified Wellness Engagement and Incentive Program. – Fully Managed Wellness Incentive Program. No need to dedicate internal resources. – KrowdFit handles all reward fulfillment and tax reporting for free. 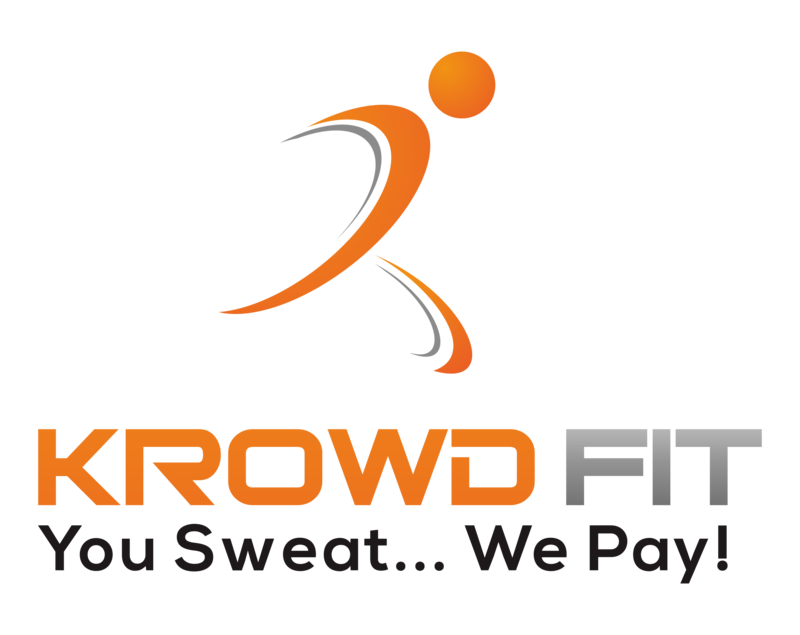 – KrowdFit funds its own, unlimited cash rewards pool and has paid out over Million in cash rewards. – Supports all major wearable devices.